Fidel Castro, Cuba’s longtime leader has died at age 90, his brother and current president of Cuba, Raul Castro announced on Cuban television Friday night. 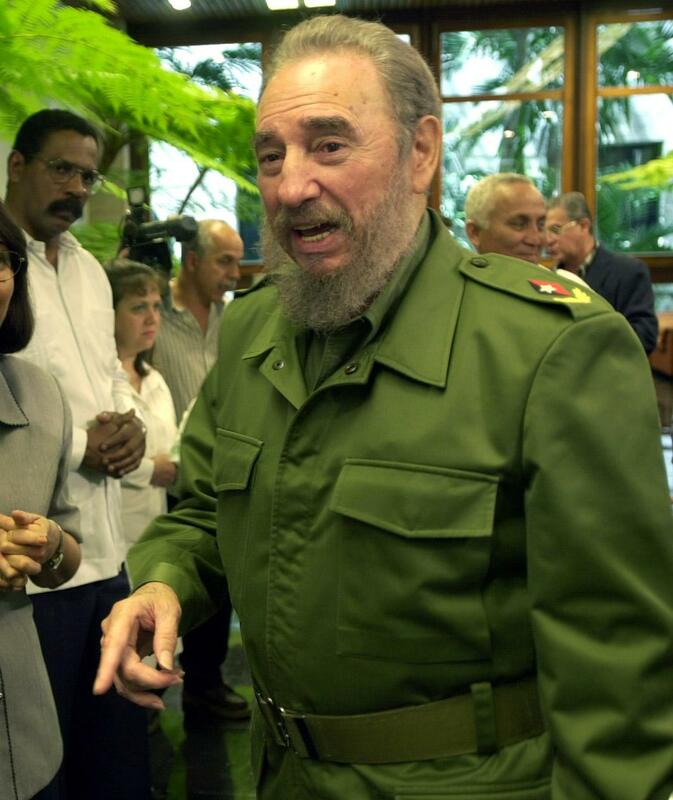 Castro was well known as a Cuban politician and revolutionary who governed the Republic of Cuba as prime minister and then as president from 1976 to 2008. According to NBC, the communist leader antagonized 11 United States presidents and was involved with American politics for a long time. Under Castro, Cuba spread revolution across Latin America and around the globe, helping ignite civil wars whose consequences are still felt today, according to NBC. In announcing his brother’s death, Raul Castro said his brother will be cremated Saturday. Funeral details will be forthcoming.